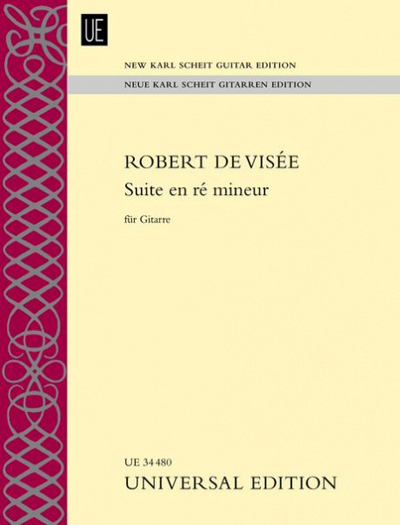 The editors turn here to an extract from de Visee's 1686 publication Livre de Pieces pour la Guittarre. Here, as well, many obstacles were overcome, from the "unorthodox tuning of the Baroque guitar," to the translation of sounds and gestures. The ten movements are presented in large, clear notation with critical notes for each. For advanced guitarists.